Did you know that wood chipping can provide you with a few nice advantages that will help you save money on gardening or landscaping? One great advantage wood chipping can provide you is natural mulch for your garden or landscaping purposes. 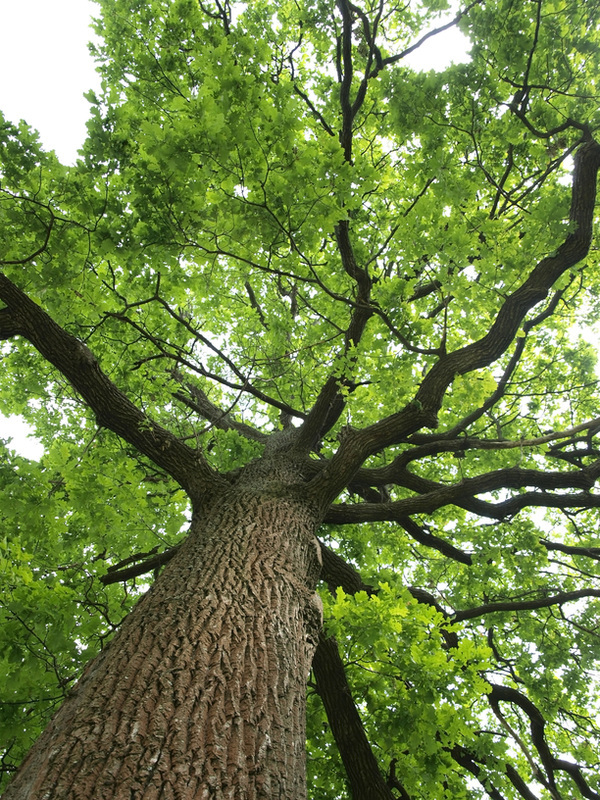 Wood chips can be used to t protect around the bottom of trees during the winter season and to help enhance the appearance of any landscaping project by making a natural border. 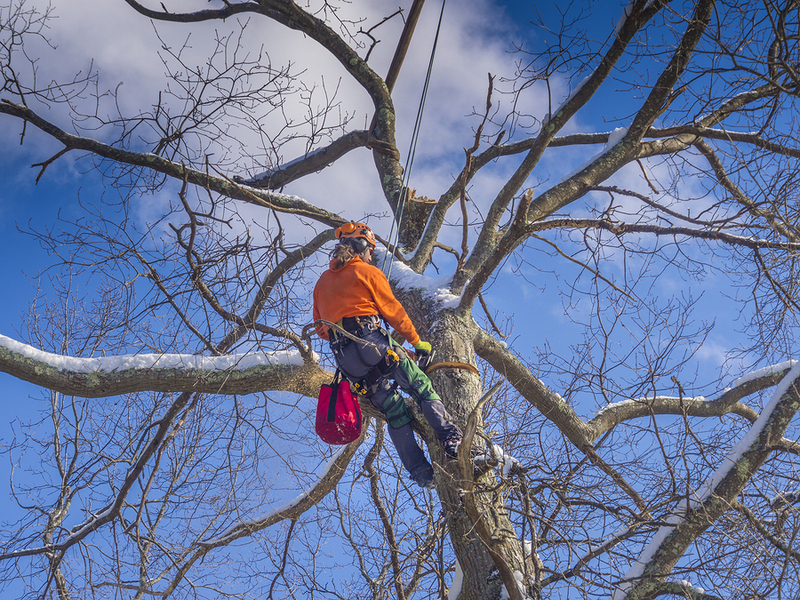 Goshen Tree Care can offer wood chipping service to residential home owners or business owner in and around your city or town. You should never attempt the job alone in order to avoid a wood chipping accident. 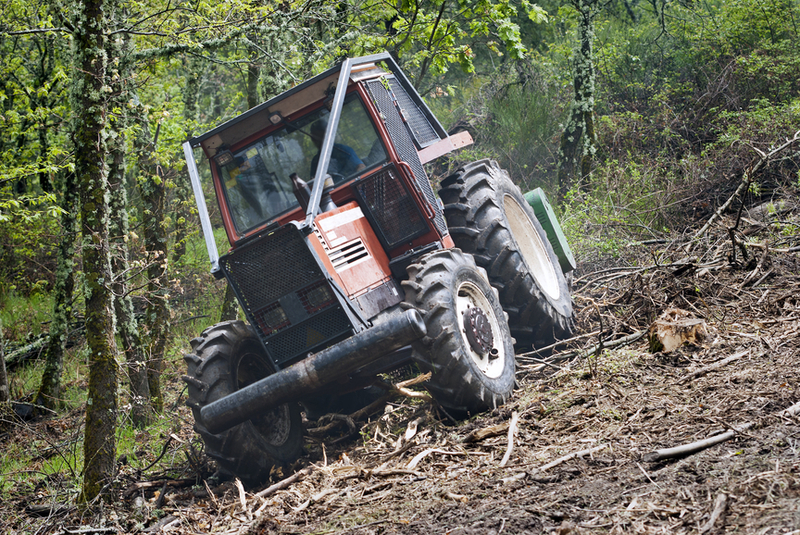 Our landscaping contractors have been trained in the safety of wood chipping services and use the right advanced equipment to get the job done right. We have a high tech wood chipping machine that can chip wood safely. Our professional landscaper contractors are trained in using wood chipping apparatus. Wood cutting machines should always be handled with special care to prevent injury. Chip carving requires skill and knowledge by the experts. Goshen Tree Care has the right wood chipping equipment to chip wood, logs, trees, and more. It does not take long to chip wood with the right wood chipper. Let our experts help you with your wood chipping project. Wood chips can also provide excellent insulation for a variety of things around the home or business. Our landscaping contractors can offer our clients great tips and advice on what to sue wood chips for. Wood chipping is also good for the environment. Wood chips can be used to make garden or landscaping borders that will help to enhance the appearance and add to the natural beauty of the property. Wood chips can be placed around shrubs, walkways and more. Buying mulch can cost you quite a bit of money. 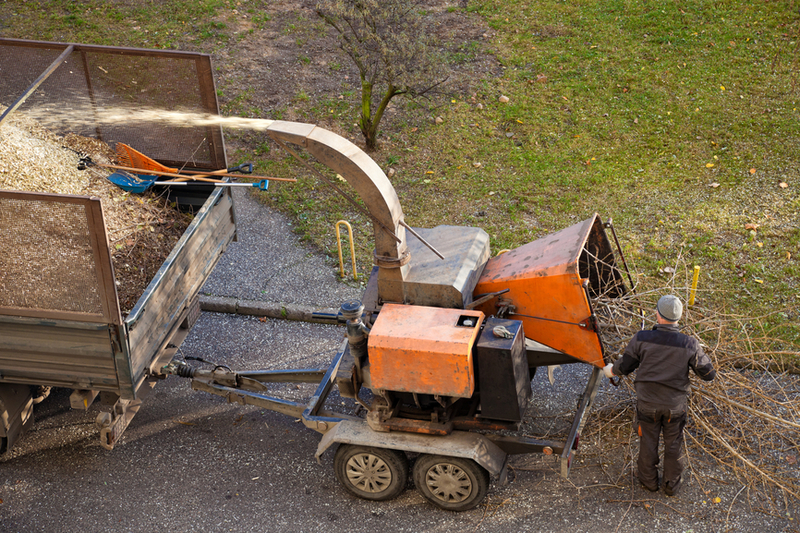 You can make your own mulch by getting wood chipping services at your home or business. Our company can offer wood chipping discount package deals. You may call or contact us by filling out the short form online to request your free quote today. 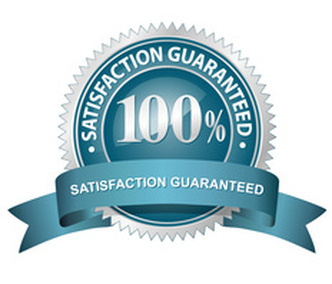 All of our specialized wood chipping services are completely guaranteed. Biomass solid fuel can be made from wood chips. 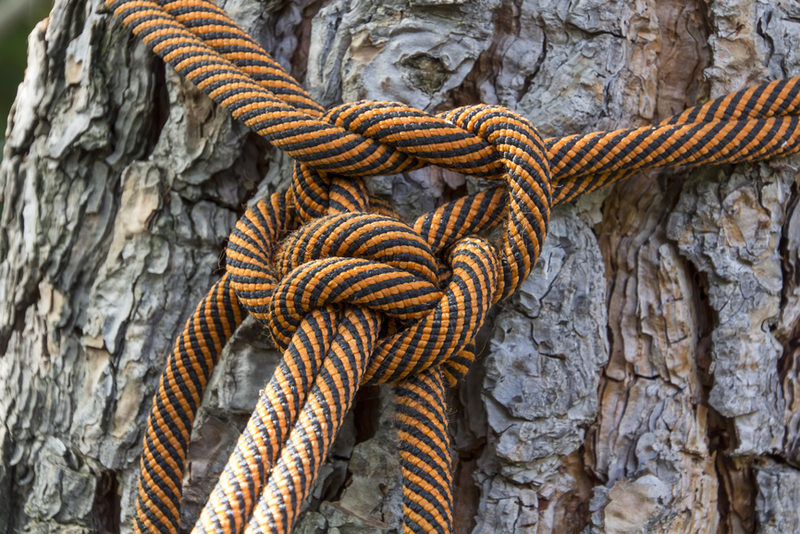 Our company can provide you the most flexible wood chipping solutions around. We use high tech stump chippers, drum and disc chippers to get the job done fast and safely. 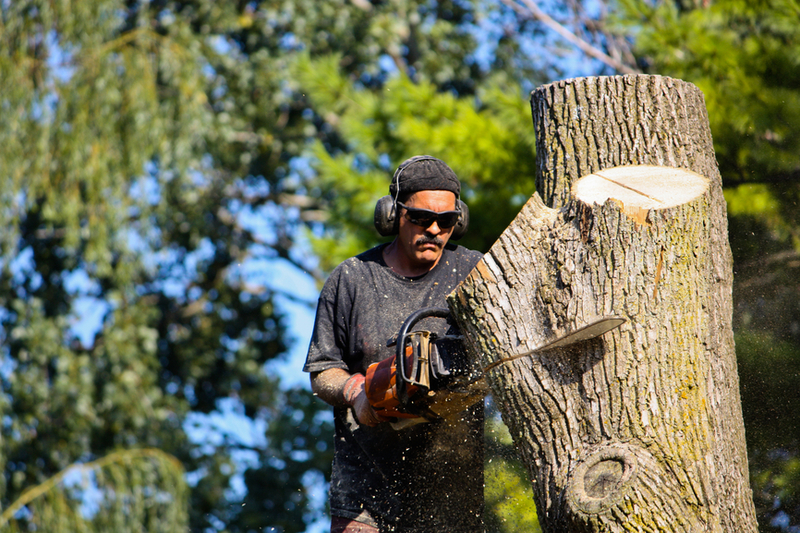 Our company is insured to provide excellent wood chipping service and solutions for most any landscaping project. Our company's wood chipper is a very high tech, useful, and handy tool that can help rid of tree limbs that cause problems. For any wood chipping project, you can rely on our expert landscaping contractors to perform an an excellent job. All of our wood chipping services are affordable and guaranteed too. Let our company show you how wood chipping services can benefit your home or business property today. Goshen Tree Care and Wood Chipping Services are the best in town.